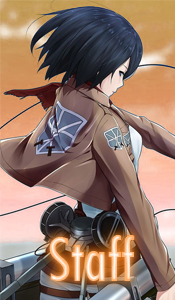 Slowly walking out,she stared at the sky,the orange and red hues starting to colour the light blue sky. " Why can't it always be this calm" Himiko whispers quietly to herself as she continues to slowly stroll around aimlessly. She had just finished training and she was feeling a little lightheaded "This is unusual,i'm never normally tired after training" She says to herself,confusion lacing through her words. Her pale fingers run through her short hair as an exasperated sigh slips from her lips. Her eyes follow up a small hill to a tree,which she jogs to and sits down on the dry grass,resting her head. She picks a piece of grass and rubs it between her thumb and forefinger.